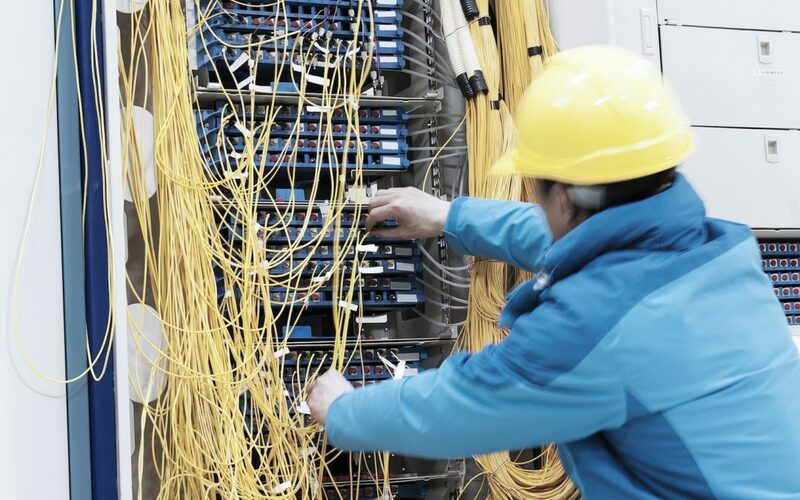 Telecommunication Installation Technicians keep everyone connected by installing phone, internet, cable, and office equipment. I you enjoy new projects at different jobsites, working with the public, and technology, this career could be a great fit for you. Want to be a Telecommunications Installation Tech?